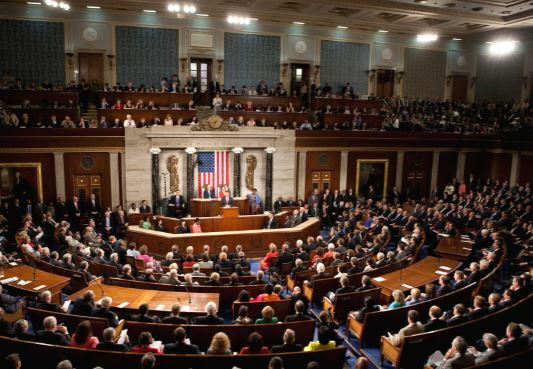 WASHINGTON, DC — Earlier this week the U.S House of Representatives passed the Veterans Mobility Safety Act of 2015 (HR 3471), a bill designed to improve access to hearing care services for veterans. The revised bill now goes to the Senate for deliberation. In the original version of the bill hearing instrument specialists would have been granted expanded scope of practice within the VA system. However, the three professional audiology organizations, AAA, ADA and ASHA fought for amendments to the language of HR 3471, known as the Fit To Serve bill. (3) the medical facilities of the Department of Veterans Affairs provide to veterans access to the full range of professional services provided by an audiologist. Previous Post Does the AirPod Signal a New Era in Audio Computing?